Below is a list of trips that are planned where people like you can sign up to come to Uganda and help with specific Service Projects. Most of the trips are 10 days out of the US. Those trips include 4 days of service work and at least 2 days that are available for any tourist type activities that you wish. 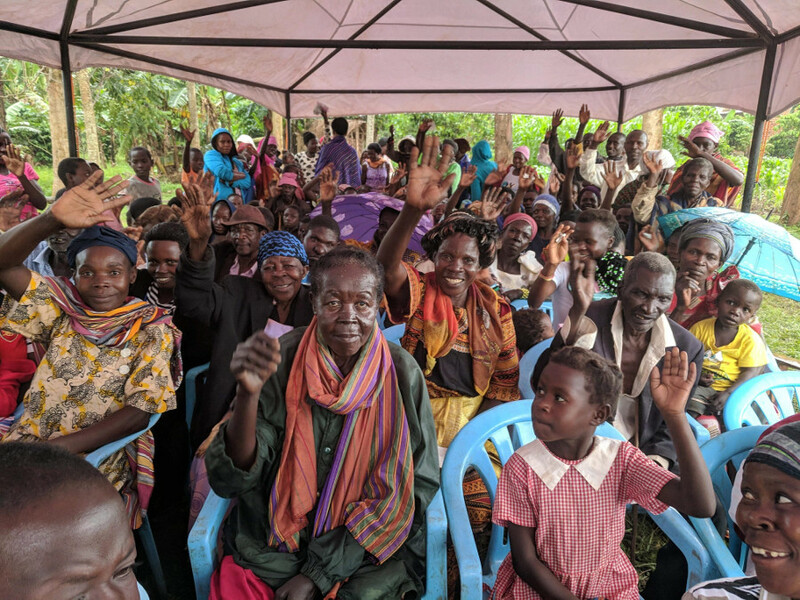 It is a great opportunity to both serve some of the needy people of Uganda in a practical way, and experience some of the wonderful things that the country of Uganda has to offer. The total cost per person for a 10-day trip is $1,000 plus the cost of air-fare and travel documents. This includes all of your food, transportation, and lodging. Last year in April we conducted a 3 Day Medical Camp in Uganda with a team of volunteers from the US, and with local Ugandan volunteers. In those 3 days we treated over 1,000 people. This year we have another team coming, and we plan to do an even bigger camp. We will base the camp in a remote village for 2 days, and then near a local clinic for the other 2 days. We hope to treat at least 2,000 people this year. In order to do this camp we will need your help to purchase all of the medicines and supplies we will be distributing. We will also be renting a tent for people to sit under while they are waiting. April is rainy season, so rain is likely. 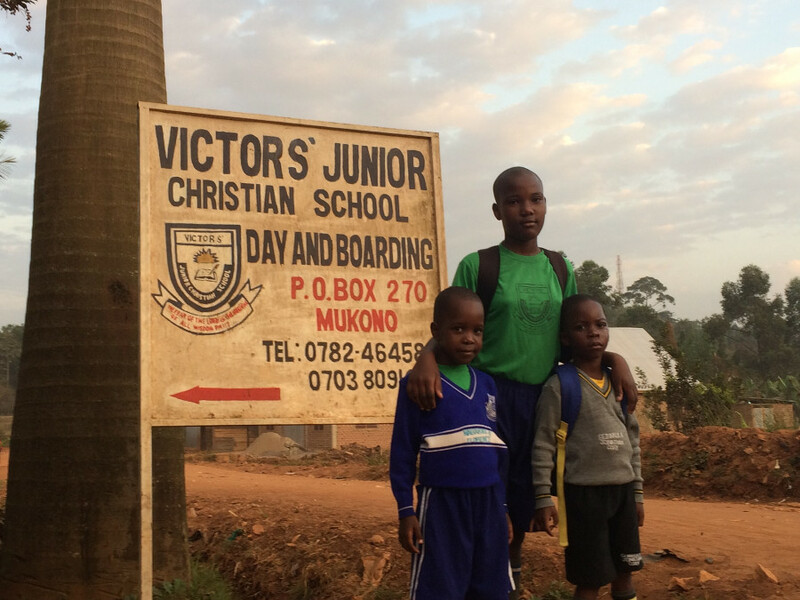 During the summer of 2019 we have several Team Projects we would like to do that involve helping to renovate Victor's Junior Christian School. Some of those include painting, fencing, replacing windows, etc. There is also a church group in the village of Kitola that has a plot of land to put a building, but they do not have the funds to build. We would love to have a group from the US come and help build a church for that village congregation. PUR International has already built a Pit Latrine on the land where the church will be built. They have been praying and saving for a building, and we plan to surprise them with this gift. If you are interested in being involved with any of these PUR Service opportunities please contact us today using the contact link, or email us directly at anhkanagy@gmail.com , or visit our Facebook page using the link below and send us a message. 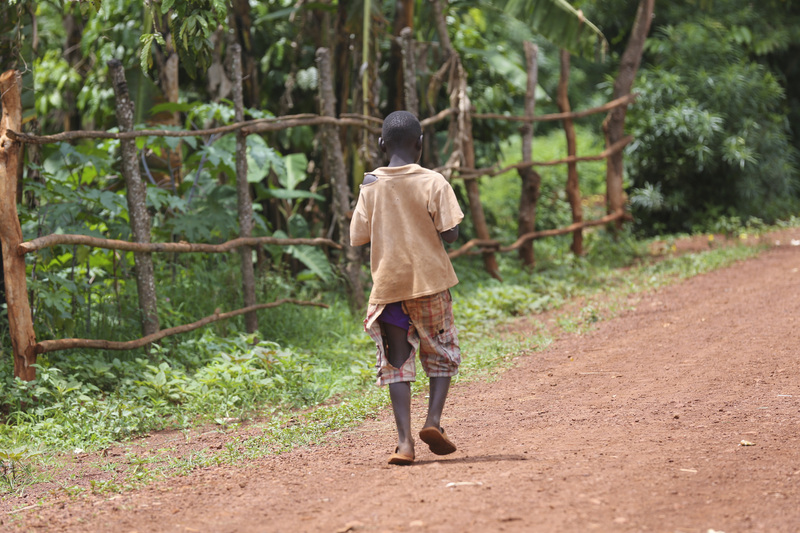 We have worked very hard to make a service trip to Uganda as affordable and accessible as possible. Feel free to contact us with any questions. If you’d like, we can connect you with others that have been on team trips and can tell you all about their experience.